1) Explain what is Hbase? 2) Explain why to use Hbase? 3) Mention what are the key components of Hbase? 4) Explain what does Hbase consists of? 5) Mention how many operational commands in Hbase? 6) Explain what is WAL and Hlog in Hbase? 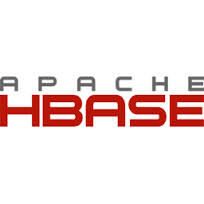 7) When you should use Hbase? 8) In Hbase what is column families? 9) Explain what is the row key? 10) Explain deletion in Hbase? Mention what are the three types of tombstone markers in Hbase? 11) Explain how does Hbase actually delete a row? 12) Explain what happens if you alter the block size of a column family on an already occupied database? 0 on: "Most Frequently Asked Hbase Interview Questions."